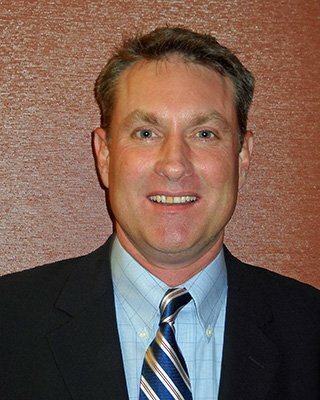 Peter Kinsley,representing The Haskell Co, is the 2012 Past-President of the Water Design Build Council Board of Directors and current member of the Executive and Technical Practices Committees. The WDBC is an organization established in 2006 to create a vocal and effective industry advocate for the value of alternative approaches to delivering water and wastewater infrastructure projects and to promote best practices in design-build and CMAR procurement and implementation through education and outreach. As Vice President and Water Division Leader for The Haskell Co in Jacksonville, FL, Pete is responsible for developing design-build and construction management opportunities and markets as well as the strategic planning and financial performance of the division. He provides oversight for all phases of project delivery including client relations, estimating, procurement, scheduling, contract administration, staffing, project controls and construction coordination. His graduate studies were completed at Virginia Tech following receipt of his Bachelor of Engineering from Vanderbilt University.